Secure and safeguard your memories forever. Protect your photos against such risks as loss; damage; fading; insect damage; fire; water and even theft. 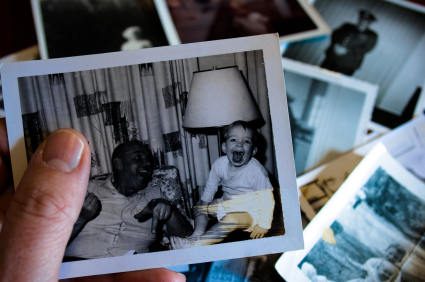 Share old photos in digital format. Save valuable space by storing in a digital format. Keep digital copies safe by storing in multiple locations with extra copies. Share with family members around the world! We offer you a unique personal photo scanning service. We will collect and deliver to your doorstep ourselves, we do not use couriers. We treat your treasured photos as if they are our own. Same day service available by special arrangement. We have over 22 Years of scanning experience. All photos large and small up to size A3. Colour and black & white. School photos; wedding photos; family photos; holiday photos; any special occasion photos to name but a few. Certificates and awards up to A3. Kids precious drawings up to A3. Any special requests please call or email one of our friendly team. 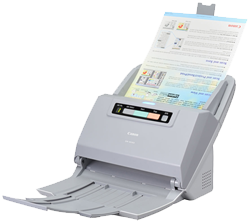 We also scan all paper documents…just give us a call for special prices.